to marry her — your cousin. sheen I saw in you. or just a former wife and mother for your sons? at least I seized the money from your prize. 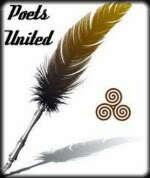 Today Kim M. Russell hosts dVerse poetics, and inspired by the poems of “The World’s Wife” by Carol Ann Duffy we shall write a poem from the perspective a famous (real, from myth or literature) person’s spouse write a poem. 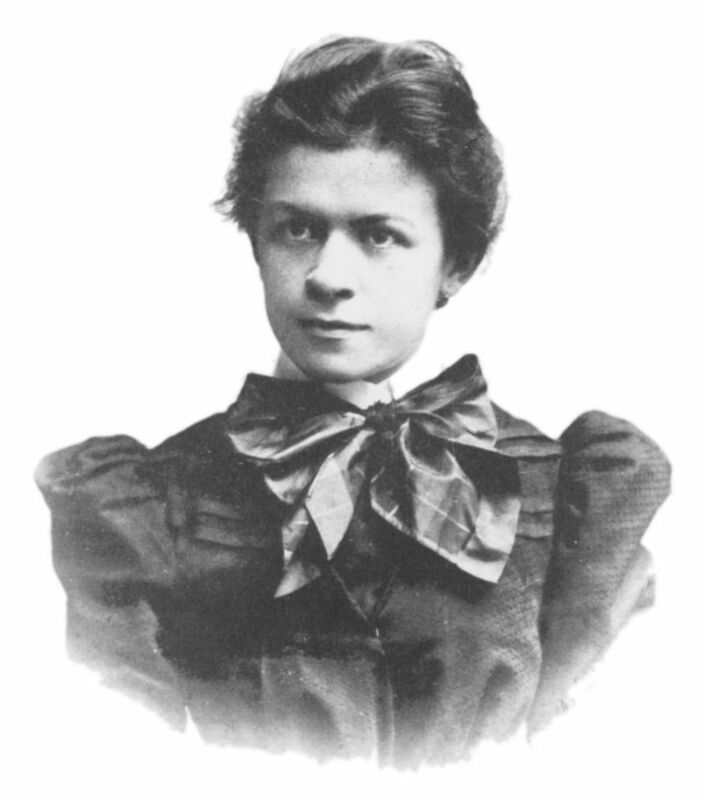 Mileva Marić was Albert Einstein’s first wife, and a pioneer in math herself. It has been argued a lot how much the early work of Einstein might have been a collaboration. At least Albert received the prize for one of the works published in 1905 but Mileva received all the prize money. Albert’s second wife was his cousin. This is excellent. You put all the bitterness in this that I imagine she felt. At least she got the money – ha! Bravo! Not an easy message to put across, but you captured that look in her eyes that speaks volumes, even without your amazing words! Wonderful poem, and I learned something new! I agree with Toni about the bitterness: it’s dripping from some of those lines. I find it fascinating how you got inside the head of such an unusual woman for her time. I had to look her up and find out more about her. Wonderful – an intelligent woman cast aside in such a fashion, I can feel her yearning for their collaboration and her bitterness so clearly. As you may surmise, brother, I love doing research for my poetry; taking raw data, & encasing them in my poetics; what fun. Nice portrait of a little known spouse. You’re bang on when you refer to the multitude of choices we got for this boffo prompt. Wow! ❤️ Your verse captures the intensity of her looks so effortlessly 😀 Beautifully penned. I find it fascinating that we will never know how much she might have contributed… but living together with a physicist I know those dinner tables covered with work. I really like this one. The first 6 lines are absolutely brilliant. And I’ve learned something new, too, which is always great. That makes it even better. Maybe that’s why it moved me so much. I enjoyed the notes and made me appreciate the background of her bitterness. At least, she got the support (money) she wanted. A lovely share Bjorn! I really don’t know how bitter she was, but at least Albert had to sign away all his prize money in advance when they divorced… (they both knew he was going to get it sooner or later)… alas most of it went to taking care of one of their sons who developed schizophrenia and was institutionalized for most of his life. An intelligent lady obviously with a mind of her own. They can take a hard line as in this case when angry. Great take Bjorn especially sharing of non-fiction knowledge! Thank you… you develop a certain understanding from your own viewpoint. I was doing research on a very different theme and stumbled upon who you’ve written about. There are very many stories that still have to be told. Carl Jung, the famous psychologist had his mistress, a psychologist in her own right, share his household. 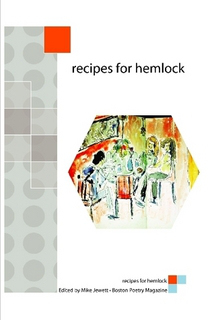 Her work informed his own to a large extent but he didn’t give her any credit. Oh I hope you write a bit about them… actually there is a reference to another famous couple in my poem… Clara and Robert (Schumann) … sometimes it’s interesting to note that the spouses were often well recognized when they were active and alive… it’s history that have erased them. Exactly what I found while researching. It’s terrible how women’s history were erased to serve the patriarchy. “We were blackboard pioneers…me as much as you…” Especially like these words. Thanks for giving voice to her — I was not aware of this history. I suspect in many instances, there are the intelligent partners who are the silent partners. Have you read the historical novel, Loving Frank? It’s the story of the famed architect Frank Lloyd Wright from the perspective of his mistress. An excellent read. No, I have not, but I did throw in another reference of Clara and Robert Schumann in the story. Einstein’s relationships with his former wives and his children really fly in the face of the curmudgeonly, wise, pillar of virtue that popular culture has haphazardly cobbled together, over the years since he passed away. An interesting take on the prompt. Wonderfully informative in such an entertaining way.